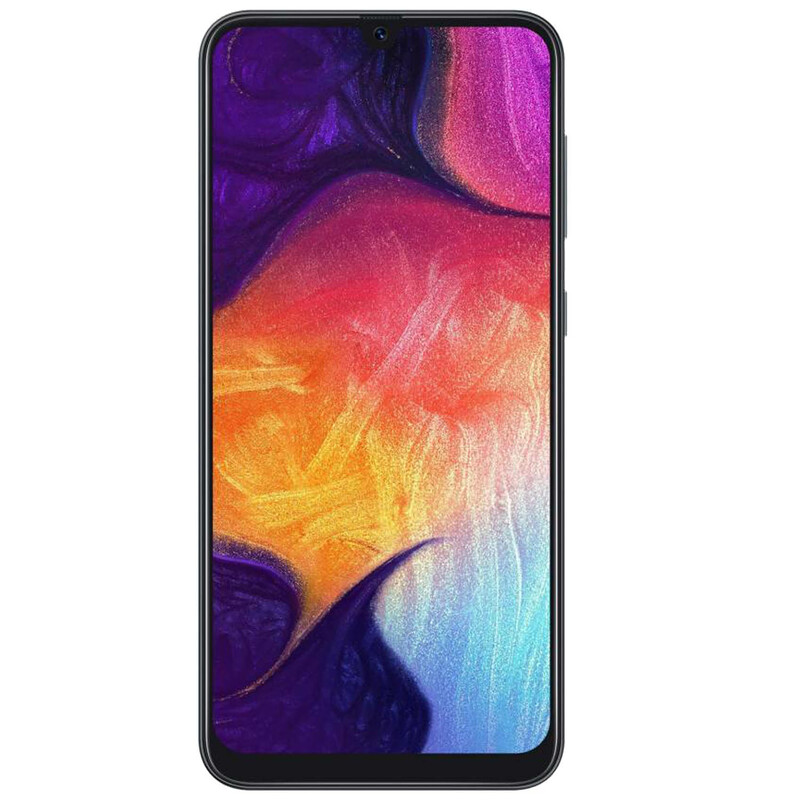 The Samsung Galaxy A50 is a well-equipped mid-range smartphone with interesting features. It comes with an excellent FHD+ display compared to the budget. The processor is well enough for the operation task. In terms of storage, the phone has great storage capacity. The fingerprint sensor is provided on the board. The cameras are capable enough to capture a detailed picture. Overall, it is a favourable option in this price segment.